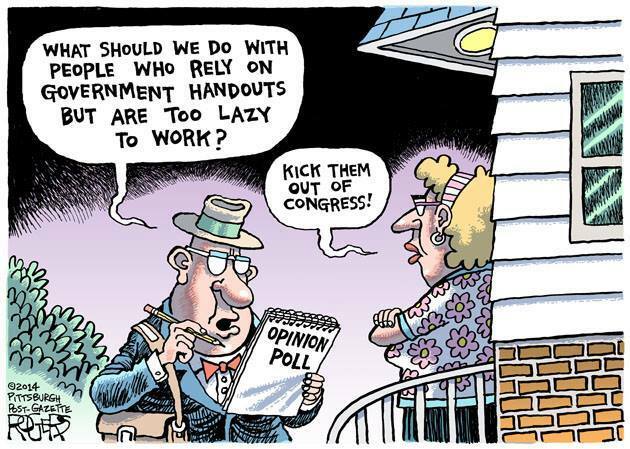 This entry was posted in LOL and tagged About Those Lazy Bones!, government hand-outs, lazy people, lol. Bookmark the permalink. Wonder which other countries this applies to?? ?